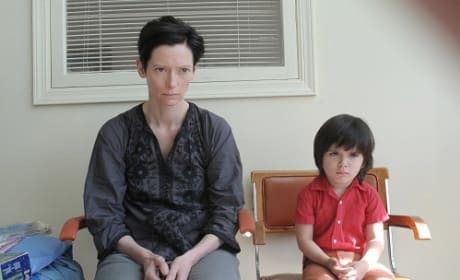 Tilda Swinton stars in We Need to Talk About Kevin. The movie's first trailer has debuted. The poster for the horror thriller We Need to Talk About Kevin. 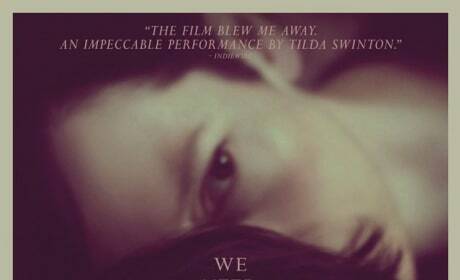 The movie stars Tilda Swinton and John C. Reilly.